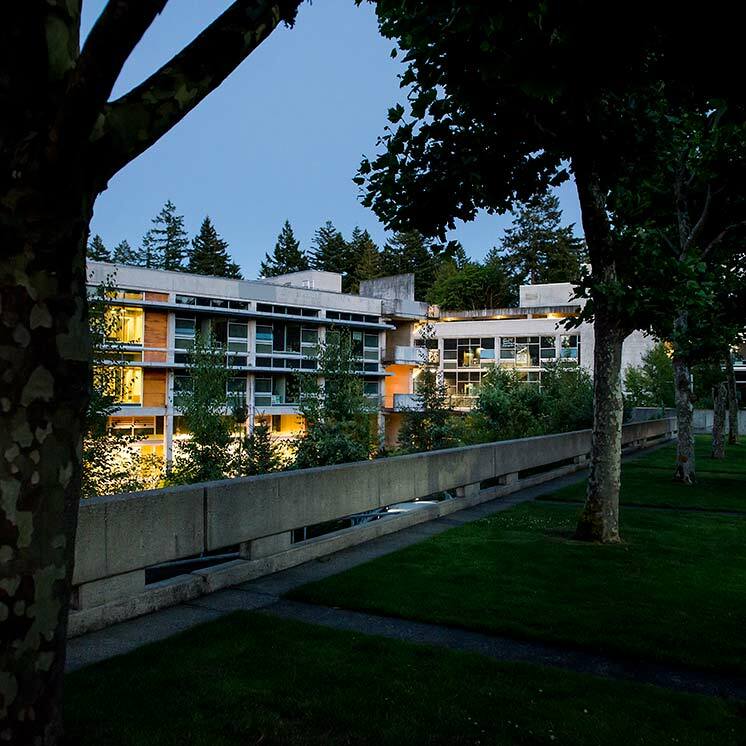 The Board of Trustees of The Evergreen State College reaffirms its position on tuition policy. Access to public higher education for the citizens of Washington is a matter of critical public concern; policies governing access should be set by the highest public policy making body in the state -- the Washington State Legislature. The chief factors that determine access for students are tuition and financial aid, which are in turn largely affected by state general fund support. Historically, the Legislature has determined the appropriate balance between public support (state general fund) and private support (tuition and fees) of higher education. The Board believes the Legislature should continue to be responsible for achieving that balance. The Board understands that we all must revisit how we conduct the public's business with limited resources. The Board is concerned, however, that we not set aside long-term public policy goals for short-term solutions. The financing of public higher education is a long-term issue that cannot be solved simply by shifting rate-setting authority to the institutions. The Board urges our state's leaders to balance the public's demands for more efficient government with their expectation of quality educational opportunities for themselves and their children.